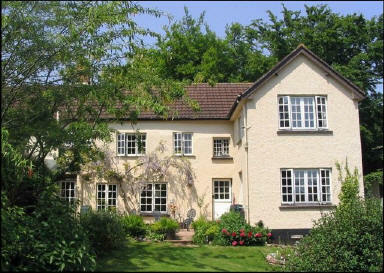 Brambles Bed and Breakfast - Tiverton - Reviews - 20130317 - Relaxing and warm. Brambles Bed and Breakfast - Tiverton - Review - 20130317. Relaxing and warm. Brambles Bed and Breakfast has been the most relaxing stay for business in a long time. The room was to a high standard and the location was quiet and peaceful.